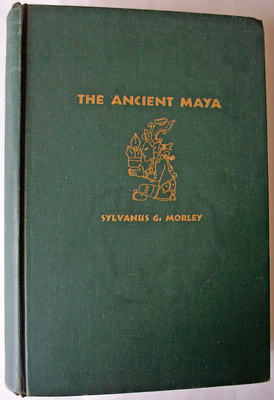 THE ANCIENT MAYA BY SYLVANUS MORLEY STANFORD U P 2ND EDITION 1947. SOLD 16.12.2018. 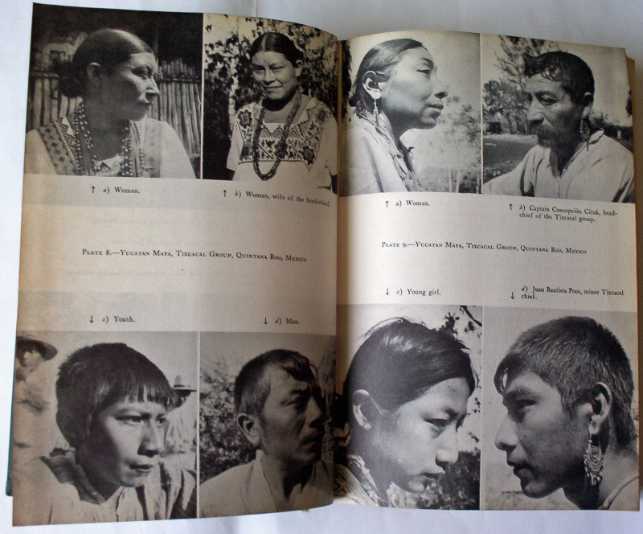 Very detailed study, 520 pages, 8vo, 95 plates, 57 figs., USA publication, 1.3kg. Good condition. 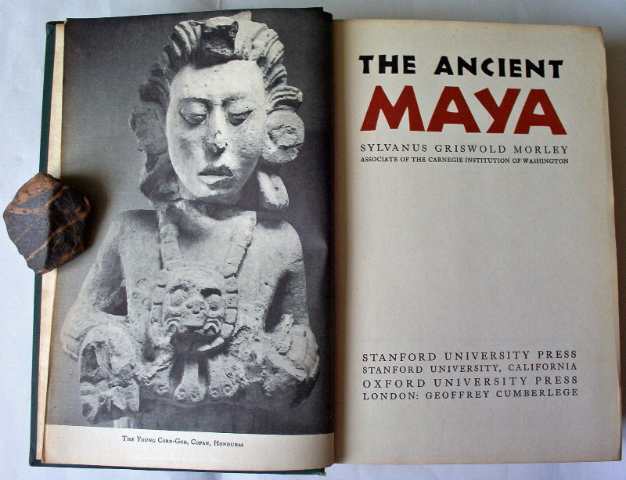 The Ancient Maya by Sylvanus Griswold Morley, associate of the Carnegie Institution of Washington, Published by Stanford University Press California, 2nd Edition, March 1947. Printed and bound in USA. 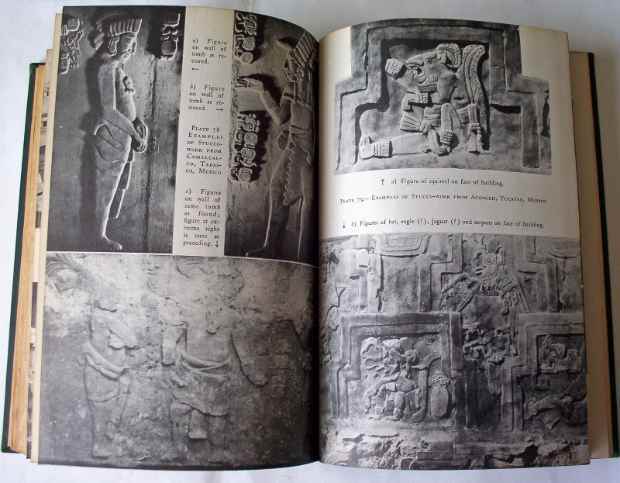 520 numbered pages, 8vo, 12 Tables, 95 Plates and 57 Figures. Dimensions : 234mm x 155mm x 50mm. Weight : 1.300kg net. Condition/Notes : Good. No DJ. The front dark green linen board has light wear to edges and bump and wear to corners. Light marking to face and a circular stain in the centre below the gilt illustration. The back board is similar. The spine has wear to top and tail as commensurate with age. 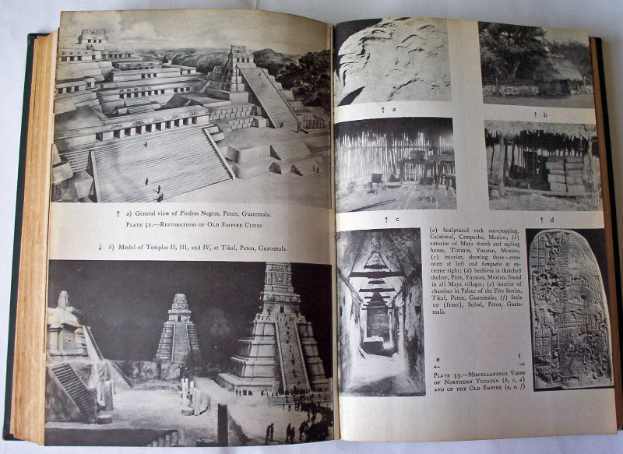 Inside front board is illustration continued to front e/p of the area occupied by the ancient Maya. There is a tear to the top rh corner of the paste-down and some foxing spots over face. Some creasing to the edges of the front e/p. Toning and light foxing throughout the volume. 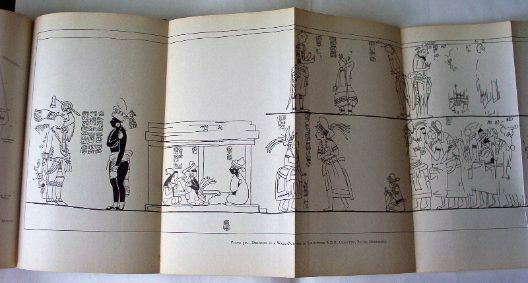 The black and white illustrations (plates) and fold-out illustrated plates are generally in good condition except for some light creasing on a few fold-outs and a 60mm long tear on the large Table V fold-out. Inside back board and back e/p has same map illustration. Binding quite tight and fully intact. Shipping Bands : UK : Free Delivery. Euro/World : £12.00/£15.00.